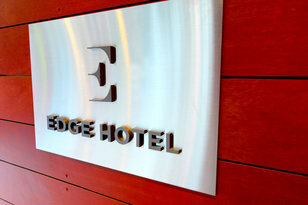 Edge Hotel shows its appreciation for active & retired military and their families. 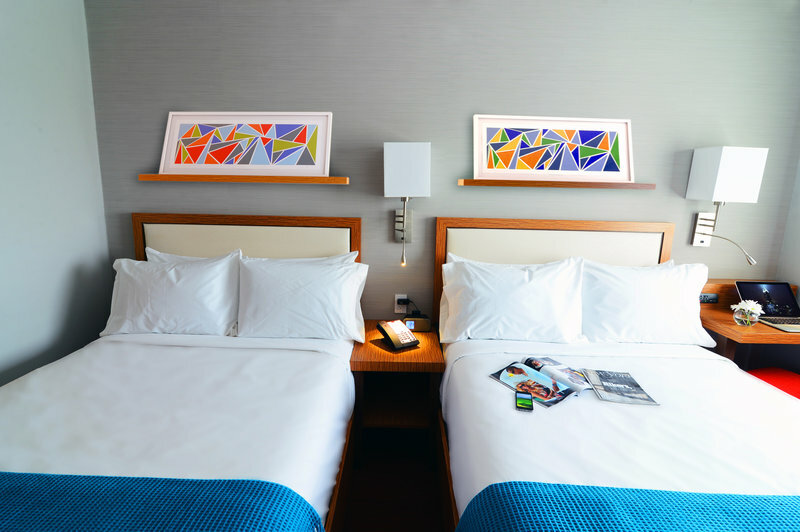 Military personnel, their dependents and members of several government/military associations are offered an exclusive savings of 10% off leisure stays. *Offer subject to availability and certain blackouts may apply. A valid military ID will be required.